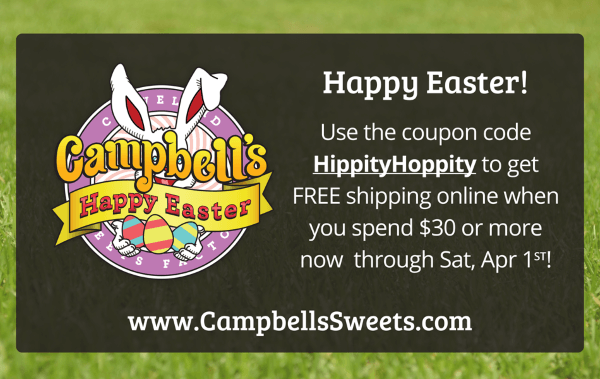 And with it are all kinds of exciting products & offers at Campbell’s! Spring will be here before we know it, and not a moment too soon: with Easter coming up on Sunday, April 1st, we’ve got a bunch of news to pack into this newsletter between Easter deals, special St Patrick’s day flavors, new seasonals & more! Yes, you read that correctly: this year for St Patrick’s day, we’ve created a delicious, one-of-a-kind blend of savory spices to capture a flavor that will go along with all the St Paddy’s parades & celebrations (and, of course, the beer). 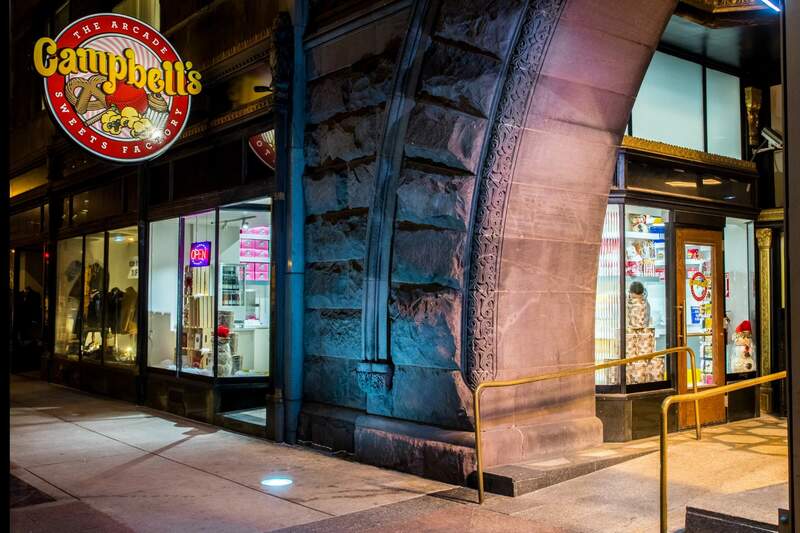 Stop by our store locations now through March 17th to try our limited-time-only “Corned Beef” Popcorn flavor! Only available while supplies last in-store, so give it a try! 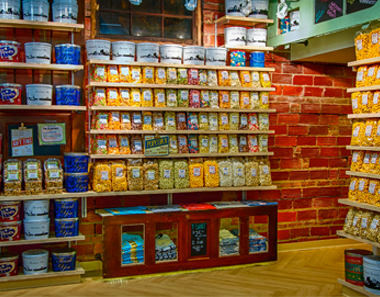 Our next set of Popcorn Seasonal Flavors are now in stores at all locations and up in our Online Shop ready for Spring! 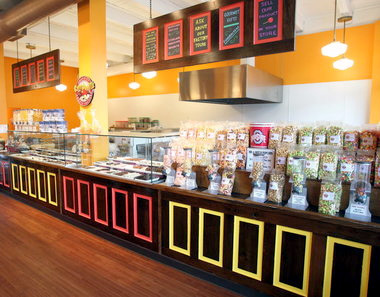 Try our popular Mixed Cheese Popcorn, or our sweet Strawberry Lemonade! 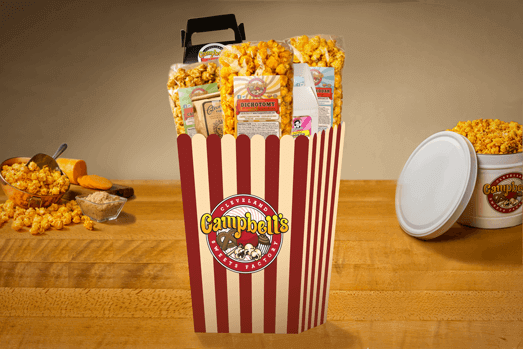 These flavors will be up through spring, so give them a try today in either our popcorn bag arrangements or filled in a gift tin in one-gallon, two-gallon, or three-and-a-half-gallon sizes! Fundraising season is in full swing! Many of our customers have had great success with our Bulk Fundraisers and more recently with our Online Fundraisers; in some cases raising over $2000 for their organizations from both options! Check out our Fundraiser Page for more information on how to enroll in either (or both!) 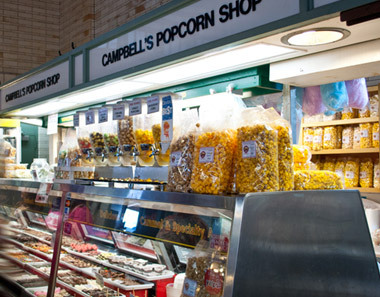 of our easy fundraising process featuring our gourmet popcorn!